STANDOUT SUCCESS – YET AGAIN! 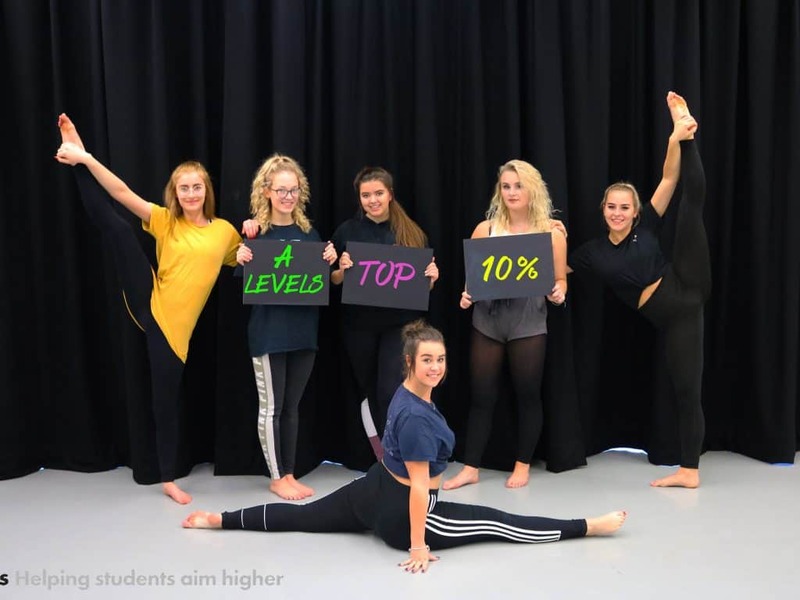 We are very proud to announce that our A-Level results, as measured by ALPS, places us within the top 10% of 2817 of the best colleges and schools in the country! ALPS is a measure of student progress. 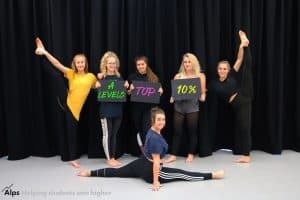 Our fantastic score shows that our A level students’ academic performance is consistently higher than expected, across the full ability range of our students.